Bumblebee follows properties using wireless technologies. The Sigfox network is the heart of the product. Sigfox offers a reliable low-frequency network that is very effective. 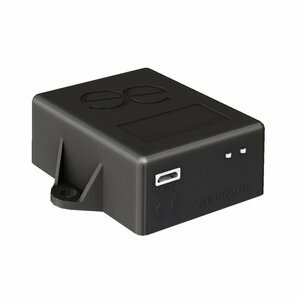 This allows you to follow your properties for several years with a single battery charge. This module is supported by a high precision GPS receiver and allows you to track and trace your properties both indoor and outdoor. With our management system on your computer, tablet or smartphone you can monitor and control all your properties. Track and trace has never been easier!